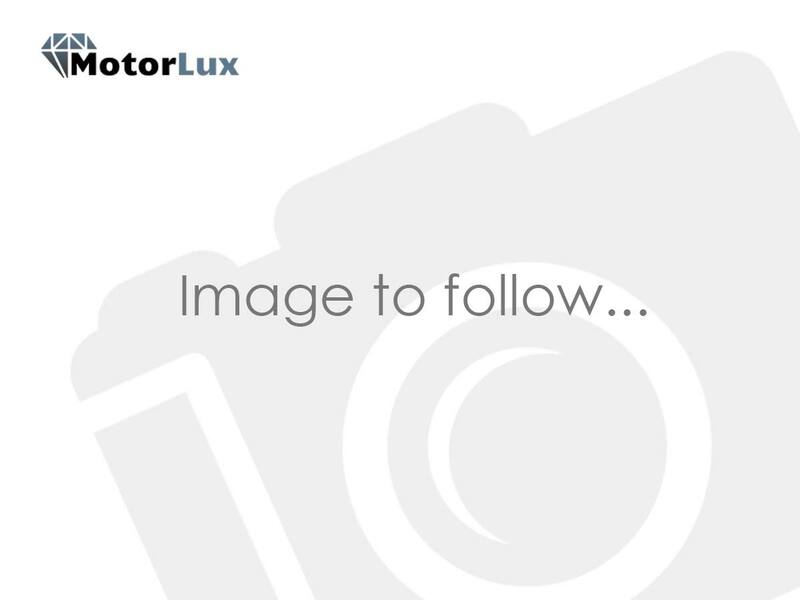 Mazda 2 1.5 Sport Nav 5dr Auto This Motorlux Mazda Approved used car comes with MOT for LIFE. 1-year Mazda Approved warranty with roadside assistance. Flexible finance, GAP insurance and Ceramic Coat available. Please ask a salesman.